Music composed and conducted by Christopher Gordon. Additional music by Antony Partos. 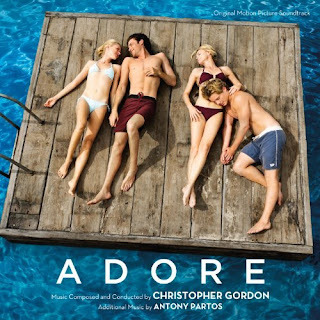 The movie soundtrack of Adore will be released on September 24, 2013 by Varese Sarabande. Do Lovelace how a soundtrack coming? Also, the movie Adore was so good. It had a different flare to it.